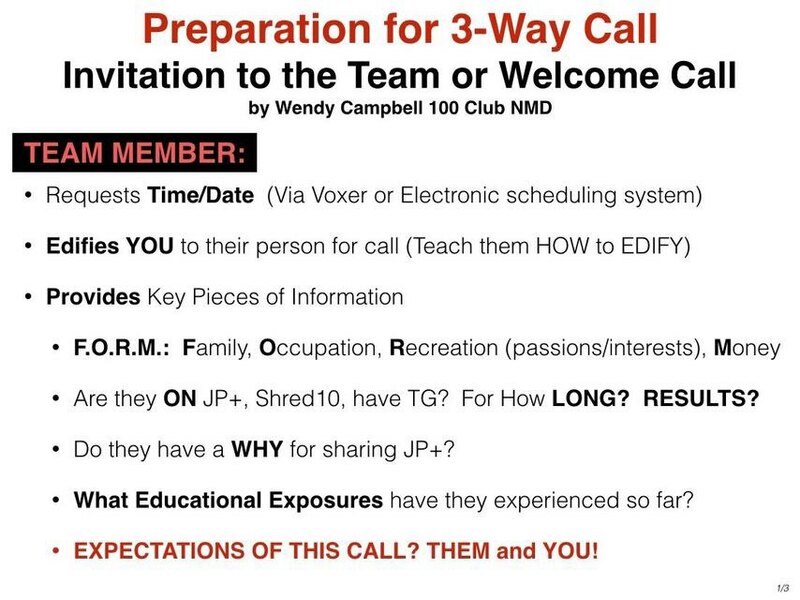 These calls are a powerful tool in your business. They are simply a way of connecting your prospect or team member with an ‘Expert’. Understand that ANYONE they don’t know is an ‘expert’ to them! 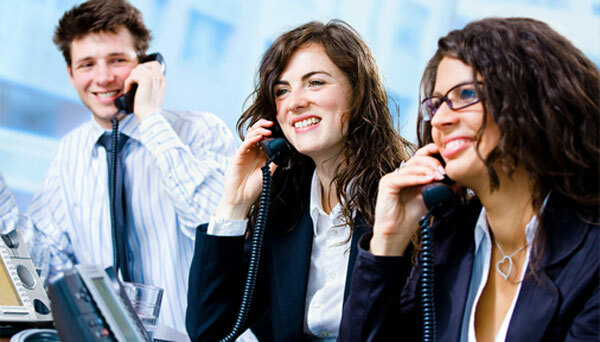 The purpose of these calls is to “connect” your friend with someone else for 3rd party validation. If a complete stranger confirms what you’ve been saying, then it’s more believable; strange but true! 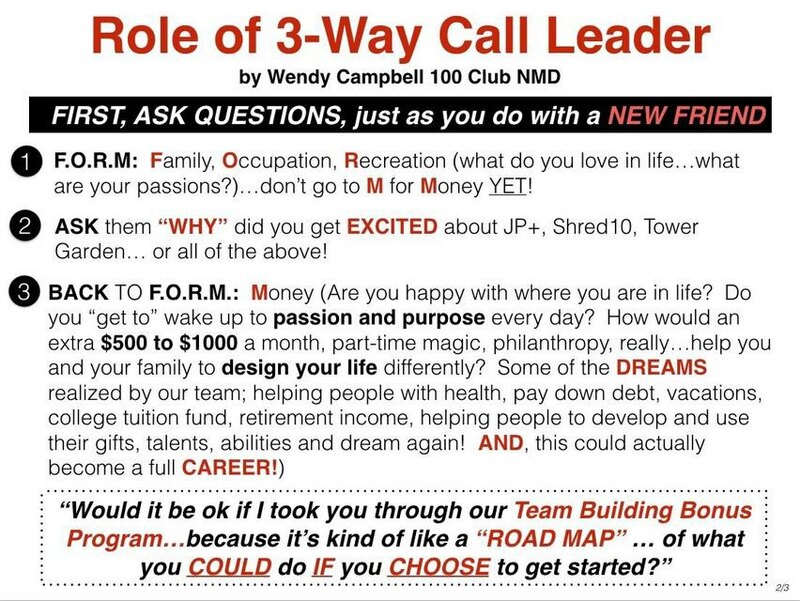 If you are new, make sure your sponsor arranges for you to “connect” with your National Marketing Director, who will welcome you to the team. This will be your first experience and a good demonstration of the power of 3-way “Connection Calls”. “Seeing is Believing”, so the Zoom 3-way is by far the most powerful, but the good old phone works too! Business Prospect – connect your friend with someone whose success story will help convince them about the Virtual Franchise; someone who has seen success with their Virtual Franchise, a Senior Sales Coordinator or higher. 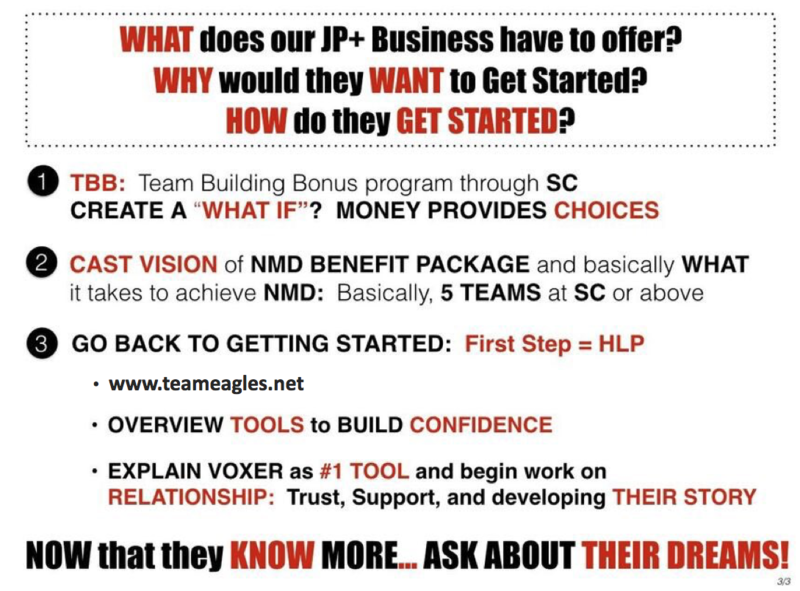 New Team Member – connect your new JP+ Rep with our team leader who will welcome them and cast vision for what’s possible; this will encourage each new person to go for the 2000+ and Sales Coordinator. New Fast Tracker – connect your new Virtual Franchisee with your team leader to congratulate them and coach them on their next steps: qualifying their business and fast tracking to Sales Coordinator. Introduce prospects to someone they can identify with. Have an expert (your call partner) handle a question. Train a new member of your team on zoom/phone techniques. Get invaluable 3rd party validation. Share a testimonial first hand about the business. Demonstrate the support available in our business. Demonstrate that it’s not all about you – there is a much bigger picture! This graphic illustrates the process and what is going on in this 3-Way communication. Commonly used in the Bible, edification literally means building up or “lifting up”, especially morally or spiritually, even physically (I Corinthians 10:23, 24). When someone edifies you, in this context, they tell someone else how great you are (without exaggerating) and that encourages the other person to want to connect with you by phone. So you “Edify” the ‘expert’ you want them to touch base with: “I’d love us to touch base with my mentor Jenny; she’s a super person, fun, and very interesting. She’s been very successful with Juice Plus+; I just know you will love her and her story”. Use this Profile Sheet to brief your Call Partner for a call with a new Team Member or Prospect. 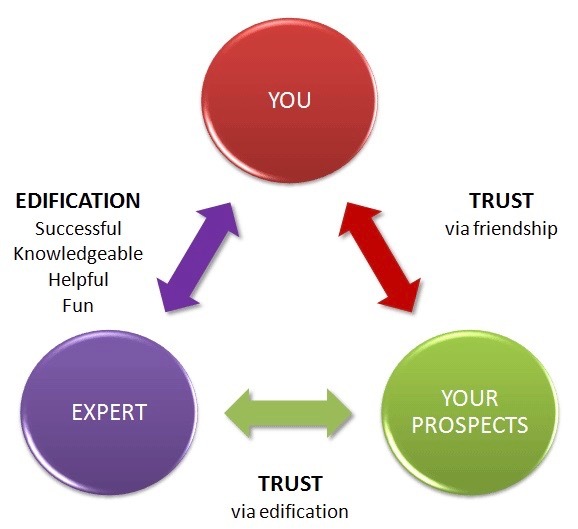 This 3-Way and Edification process is based on mutual trust and quickly builds mutual respect between your prospect and your ‘expert’, making it very powerful and effective. It just works!